A book by the 19th century computer pioneer and socialite Ada Lovelace is to be offered at auction in the Cotswolds. Lovelace (1815-1852) was a countess, socialite and daughter of romantic poet Lord Byron. But it was her friendship with the father of computers, Charles Babbage, that led to her visionary work with technology. The book, one of only seven known copies of 'Sketch of the Analytical Engine', will be offered for sale by auction house Moore Allen & Innocent on July 20 with an estimate of £3000-5000. Babbage designed the world's first steam-powered computers and Lovelace first worked with him on the automatic mechanical calculator, the Difference Engine, and later on his follow-up, the Analytical Engine. She was the first person to recognise that the machine had applications beyond pure calculation, and published the first algorithm intended to be carried out by such a machine. This made her the first 'computer programmer'. She did so, but added her own explanatory notes, which were substantially longer than Menabrea's original article and included what many consider to be the first computer program — an algorithm designed to be carried out by the machine. The resulting work was published in 1843 as Sketch of the Analytical Engine invented by Charles Babbage Esq by L.F. Menabrea of Turin, officer of the Military Engineers, with notes by the translator. At the time of publication, the identity of 'the translator' remained a secret. It was not until 1848 – four years before her untimely death at the age of 36 – that Lovelace was credited. 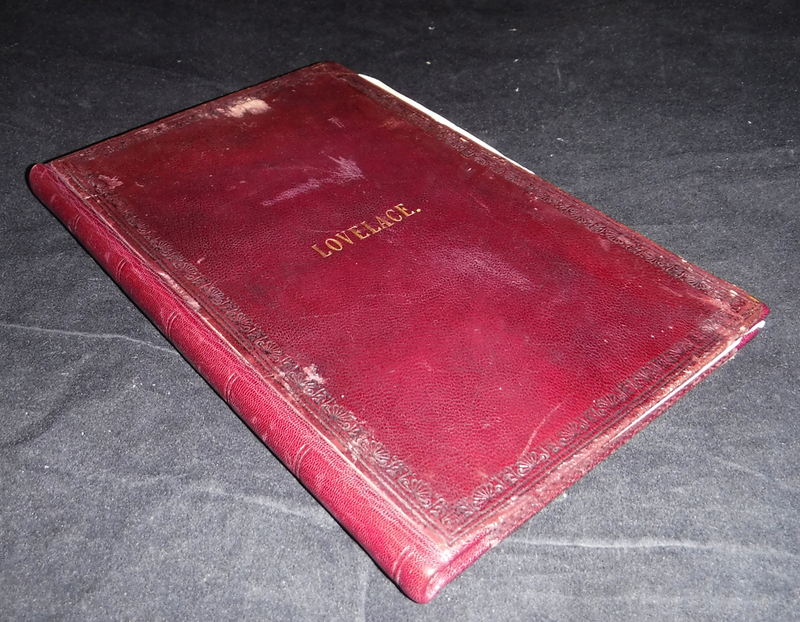 The copy being auctioned in Cirencester is signed 'Lady Lovelace' on the title page of the book, under the line 'with notes by the translator'. Additional handwritten notes on the flyleaf are attributed to physician and philanthropist Dr William King, a friend and adviser of Lovelace. 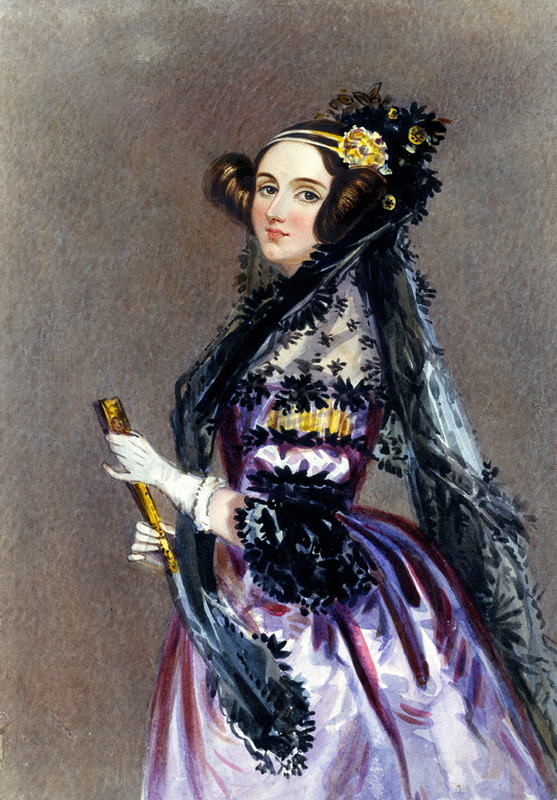 A BBC documentary Calculating Ada: The Countess of Computing on Lovelace, currently available on BBC iPlayer, described Lovelace’s work as “truly visionary” and that her “poetic imagination and rational logic made her the ideal prophet of the digital age”.